It has been said that beauty is in the eyes of the beholder; which is true. But one thing that everyone appreciate, is a beautiful heart. This is the one kind of beauty that beholds everyone's eyes. We grow older and our looks change but our hearts, character and personality never grows old. 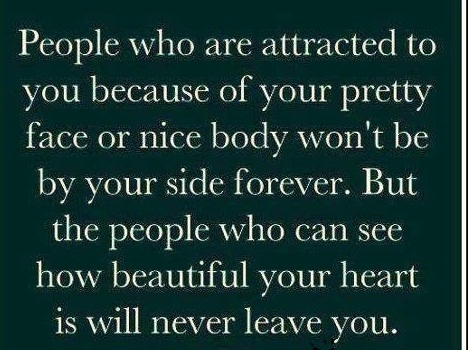 With this in mind, it is much better to invest in a beautiful heart. 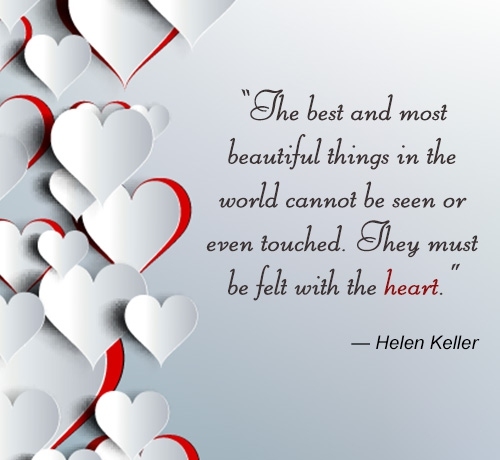 We have compiled some of the best beautiful heart quotes to inspire you. Some of the most heartfelt quotes to inspire you to be a better person. Wealth is found in a beautiful heart. 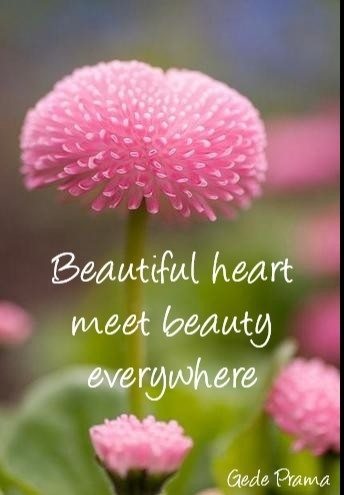 Everyone values a beautiful heart. The bigger the heart, the more people appreciate you. A beautiful heart never looses love. 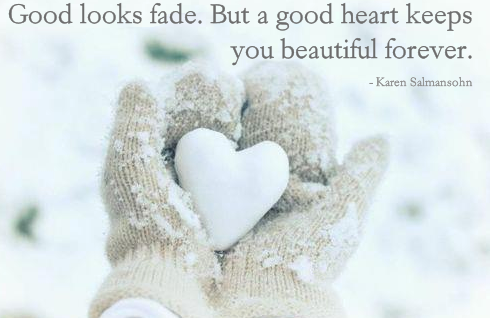 A beautiful heart inspires people to be good. Without a good heart you loose your value. 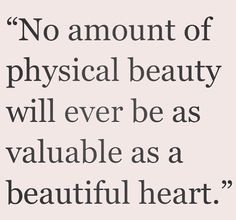 Always choose a beautiful heart over anything physical. Beauty that comes from within is truly beautiful. The heart is never wrong. 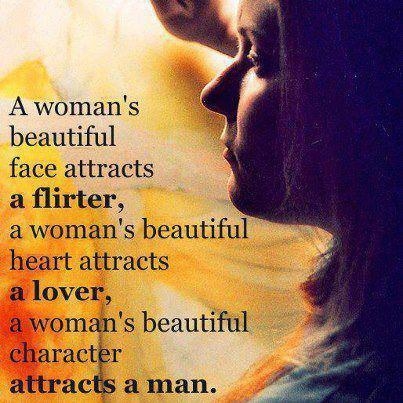 With a beautiful heart, even your personality becomes beautiful. The heart never grows old. 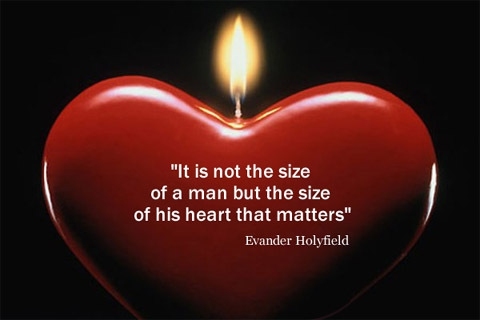 What is inside matters more. The beauty inside cannot be damaged. Be loved for who you are inside. The heart always creates an impact. True beauty glows from inside. 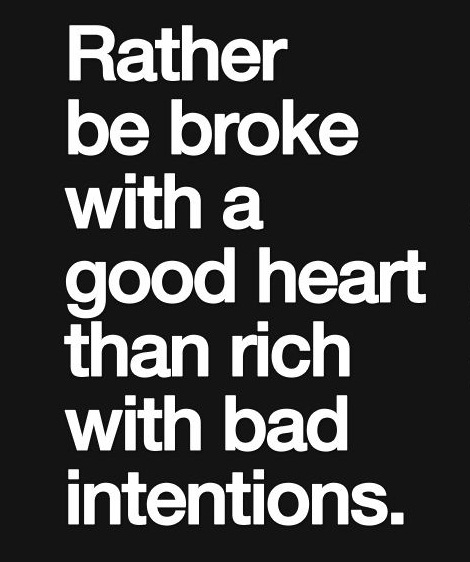 A bad heart poisons your whole life. A beautiful heart inspires honesty. 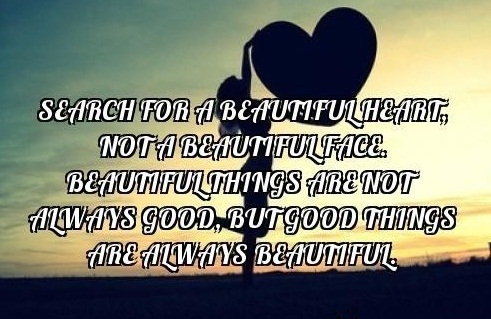 Beautiful heart quotes will make you realize how important a beautiful heart is in everyday life. Beauty that comes from inside is the light of the world. Server responsed at: 04/20/2019 6:46 p.m.